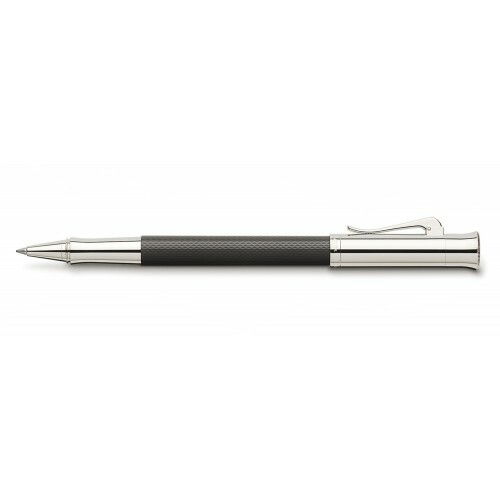 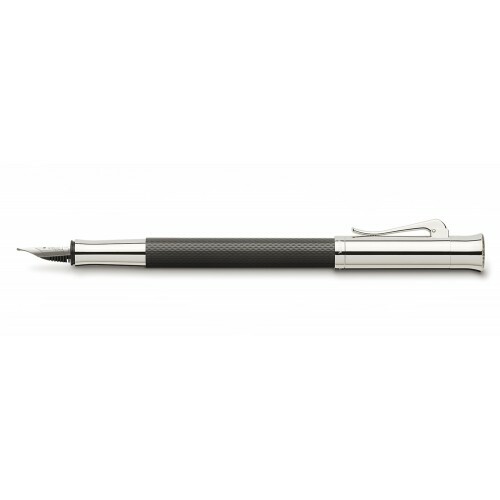 The Emotion fountain pen has the chunky barrel with matt black & barrel made by anodized aluminium in black. It has the spring-loaded clip. The fountain pen uses the cartridge/converter refilling system, the converter is included. 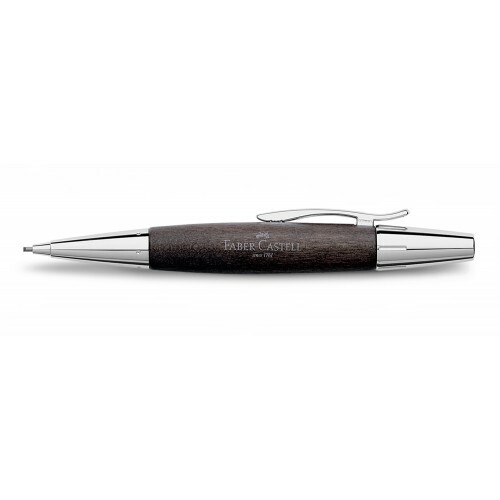 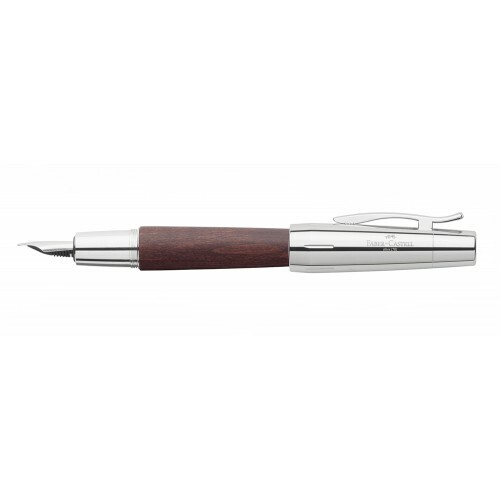 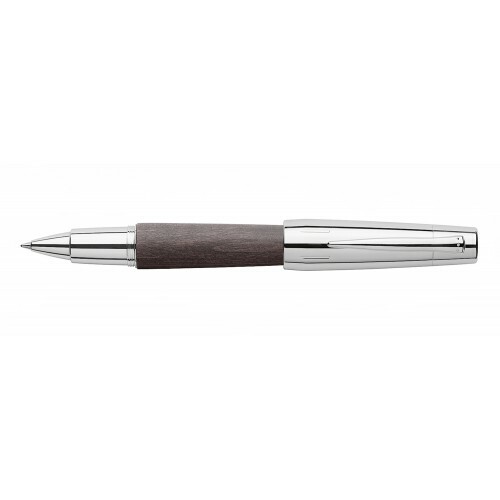 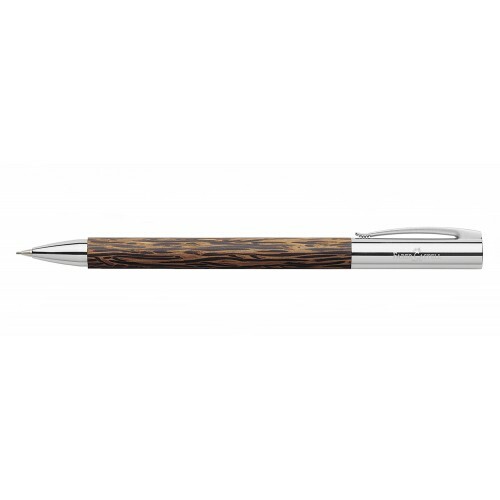 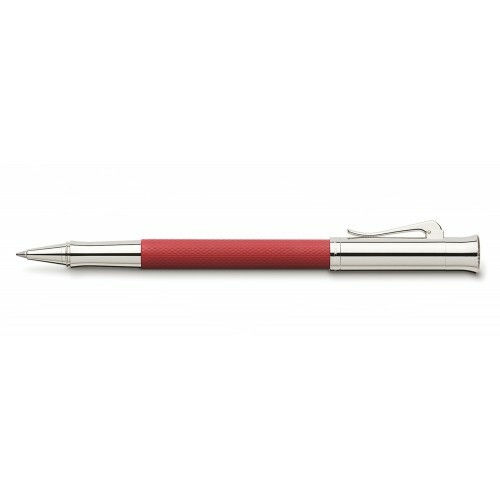 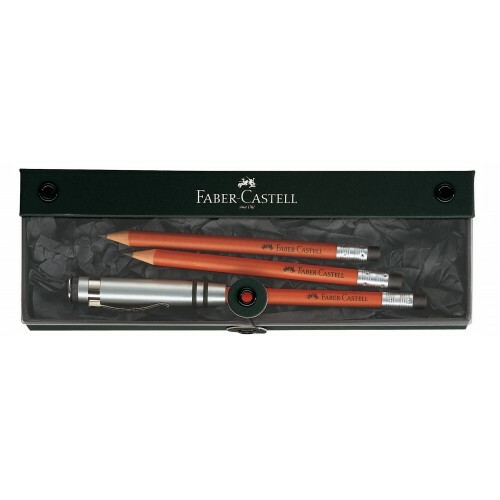 It writes with high-quality stainless steel nib.